Elf cosmetics is known to be one of the successful budget makeup brands. But whatever you try from them would be a hit or miss which you can’t really determine. 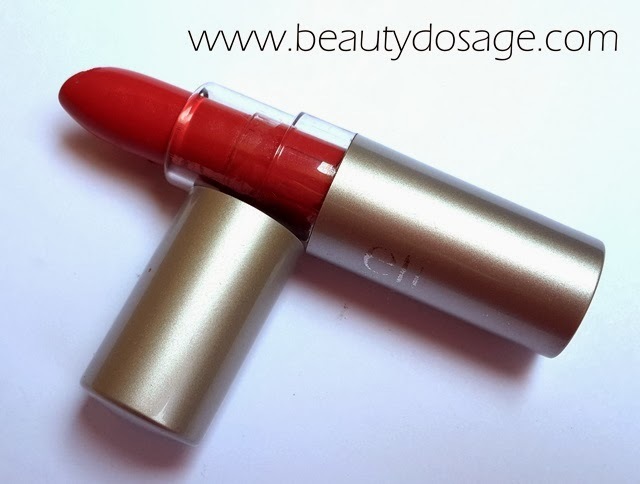 Today I’m reviewing the ELF Essential lipstick in shade ‘seductive’. 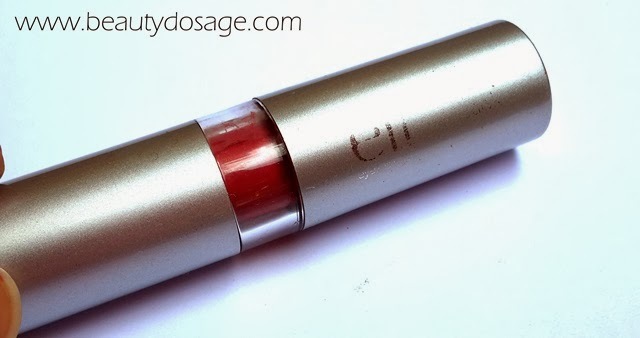 The elf essential lipstick in seductive comes in the sleek silver plastic tube with a little gab of clear plastic showing the actual color of the lipstick. I’m not impressed with the packaging for reasons like the writing on the lipstick wears off after a few touches and also because the bullet is kind of tough to twist up. The lipstick has a fruity scent to it which i absolutely enjoy but the smell doesn’t stay on for long. 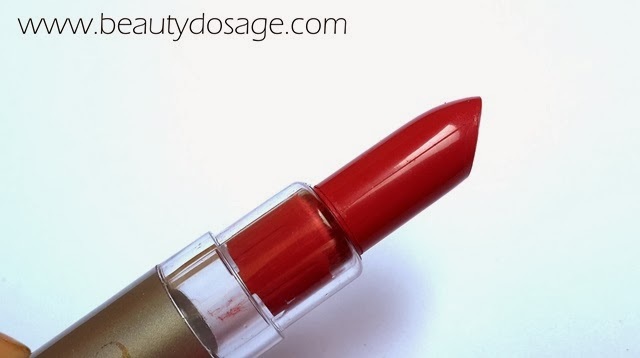 As for the real performance of the lipstick, this isn’t the most pigmented lipstick ever but it provides a little more than a tinted lip balm. But once you build up the color, you would get great payoff. 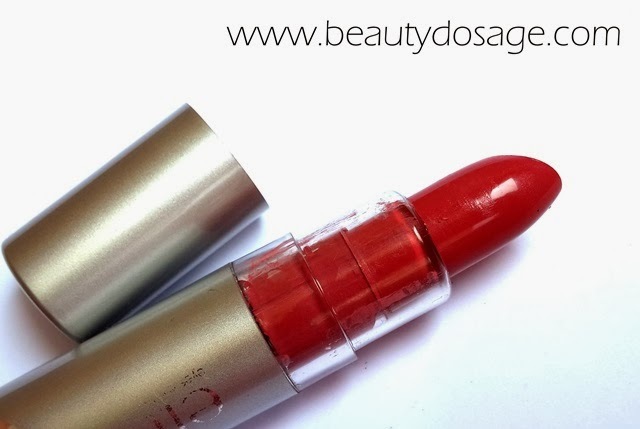 The finish of this lipstick is a cream finish with shine and looks absolutely amazing for everyday wear. The lipstick is quite moisturizing on the lips but after 2 hours you can see significant wearing off of the lipstick. The shade ‘seductive’ is a neutral mauve shade which is a good everyday color. I think it’s a great lipstick to carry in your purse for work or school if you can touch up. Especially concerning the price.